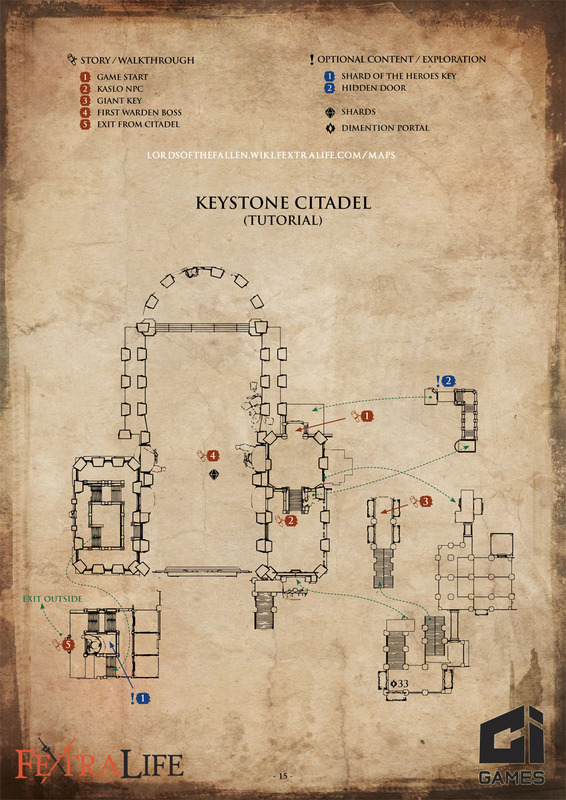 Maps available to help in your Lords of the Fallen equipment and quests hunt!. 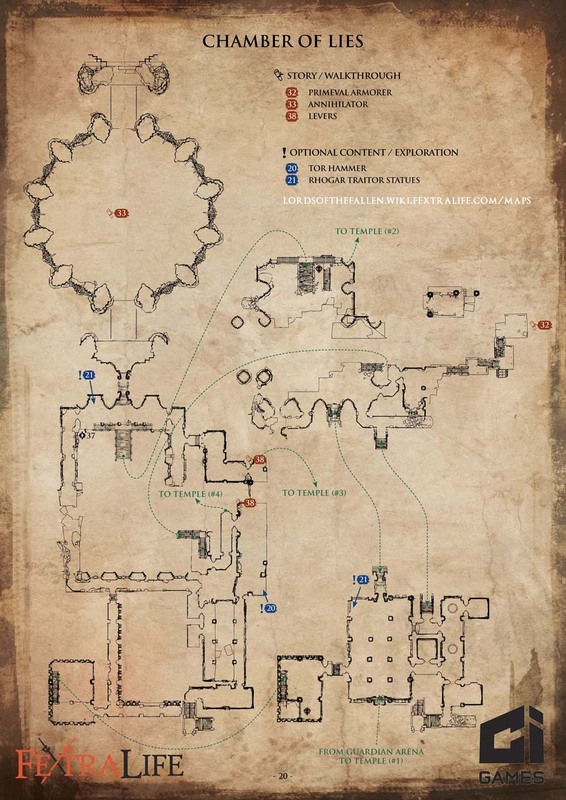 These maps note NPCs, Bosses as well as Dimension Portals. 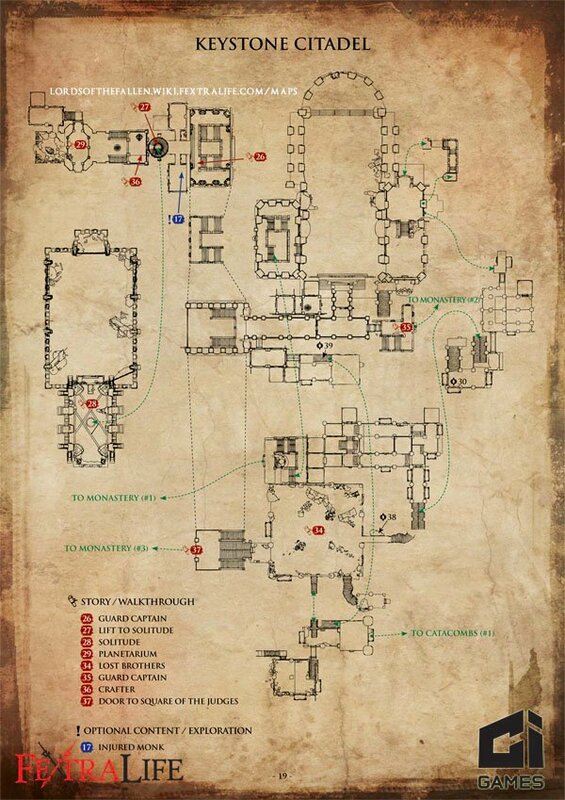 We will add more with detailed loot locations as we can. Please see the Walkthrough page for details on all items. 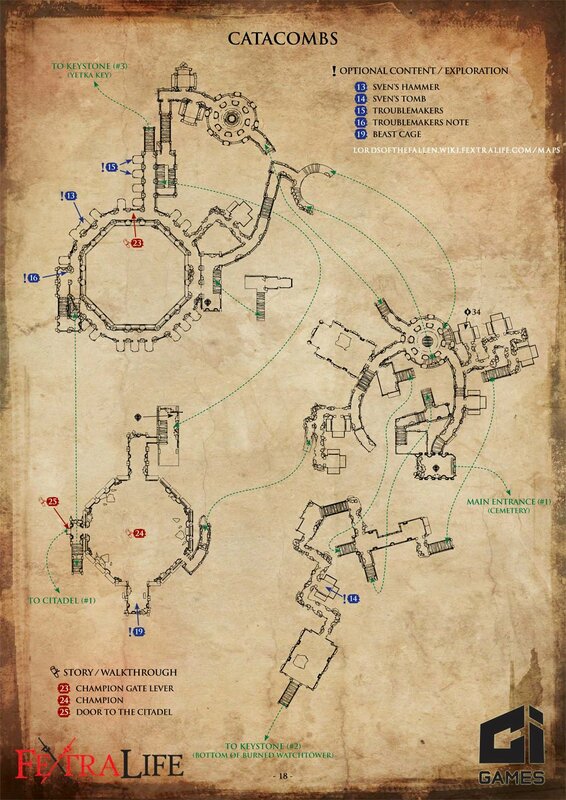 I needed these maps so badly, thanks a lot! 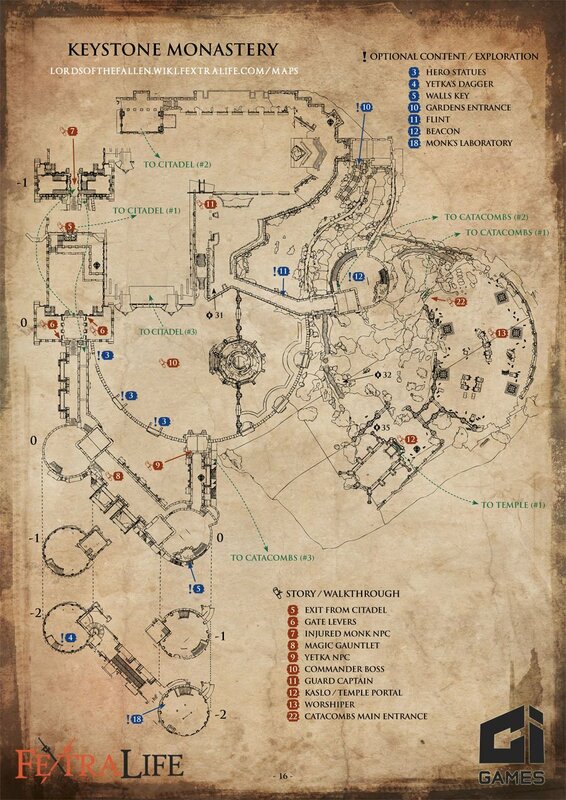 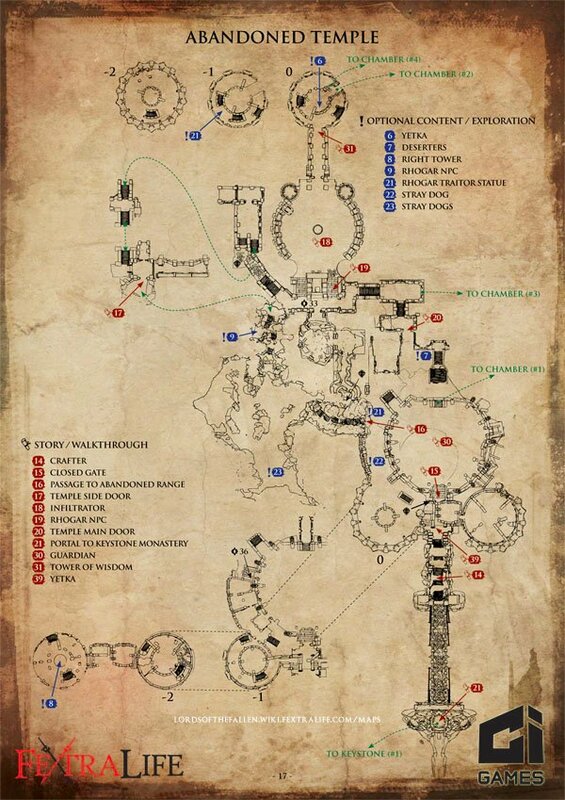 No map of the ancient labyrinth?